Everyone's favorite Awkward Black Girl Issa Rae knows how to throw a good block party! Food, flowing drinks and music filling the street in Brooklyn is the only way to do it. 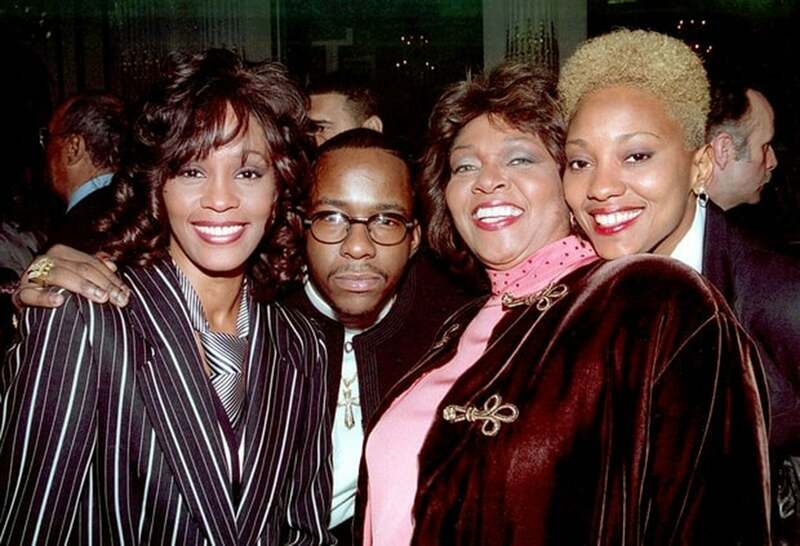 The star of HBO's new series Insecure presented a screening for the show and kept the party going with a DJ and a performance by BJ The Chicago Kid. 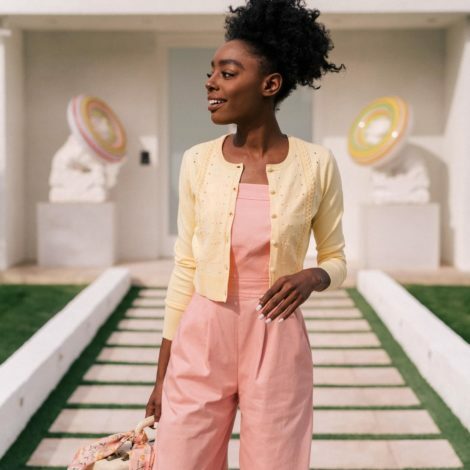 The pilot is streaming on HBO now, but we can't wait to see what Miss Rae has in store when Insecure airs on HBO on October 9th! 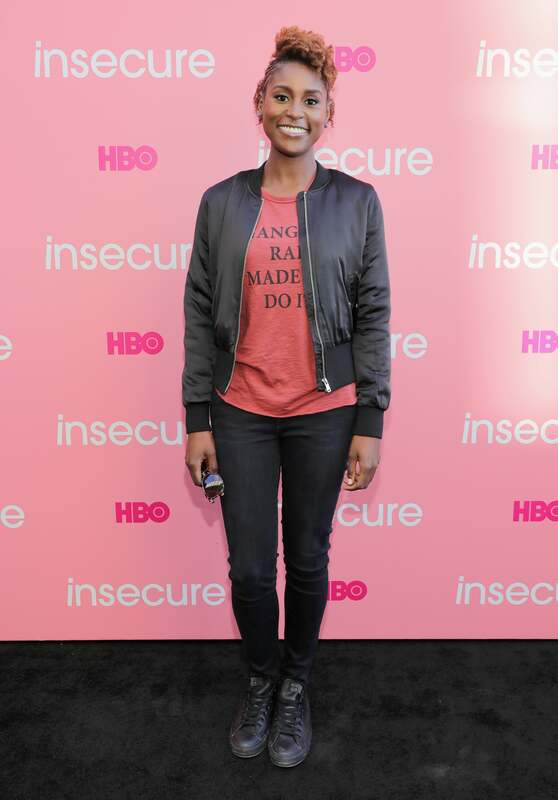 Issa Rae arrives for a fun day in Brooklyn at the block party for her new HBO series "Insecure." 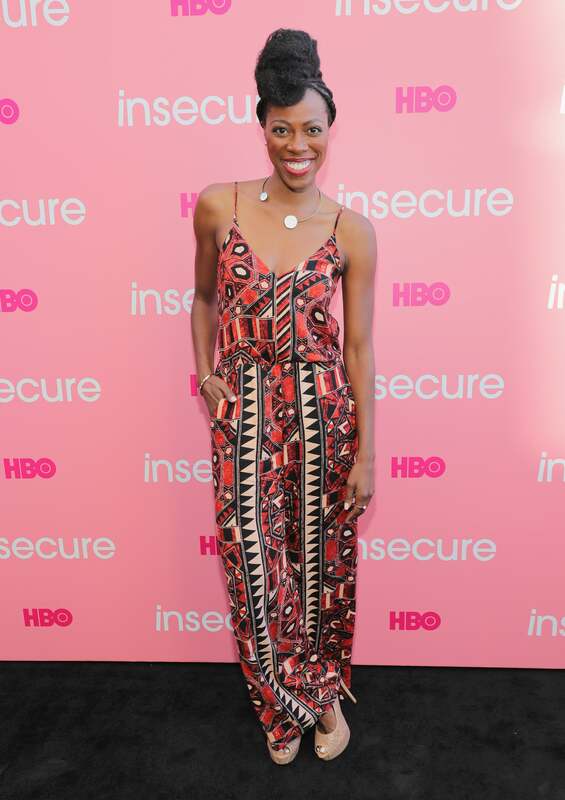 Yvonne Orji shows up for a fun day in Brooklyn at Issa Rae's block party for her new HBO series "Insecure." 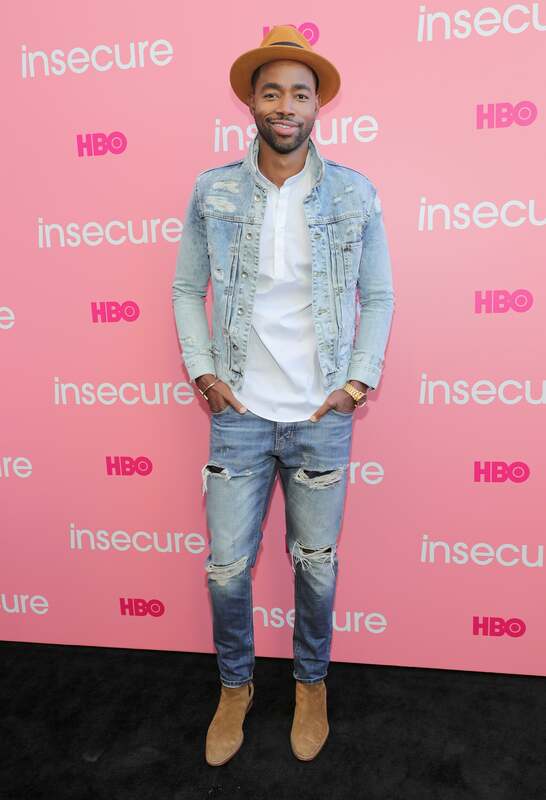 Jay Ellis shows up for a fun day in Brooklyn at Issa Rae's block party for her new HBO series "Insecure." 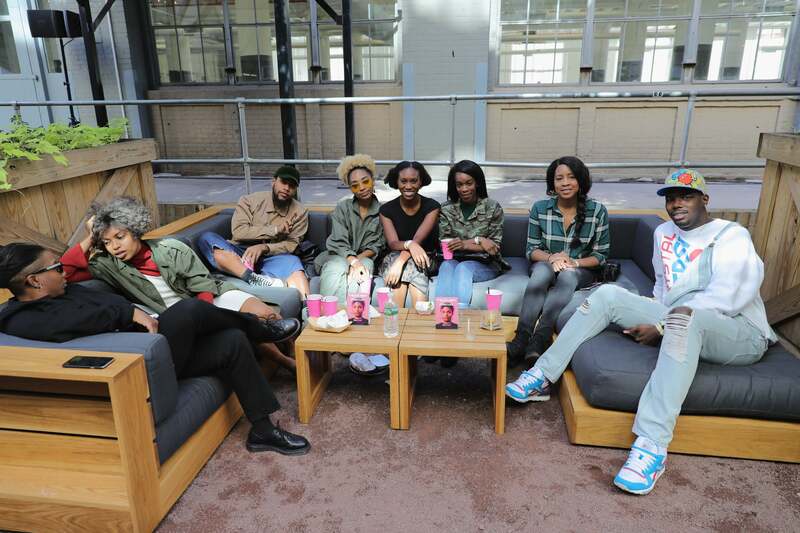 Jay Ellis, Prentice Penny, Issa Rae, Yvonne Orji, and Melina Matsouka are ready for a fun day in Brooklyn at Issa Rae's block party for her new HBO series "Insecure." Vashtie Kola shows up for a fun day in Brooklyn at Issa Rae's block party for her new HBO series "Insecure." DJ Kitty Cash shows up for a fun day in Brooklyn at Issa Rae's block party for her new HBO series "Insecure." 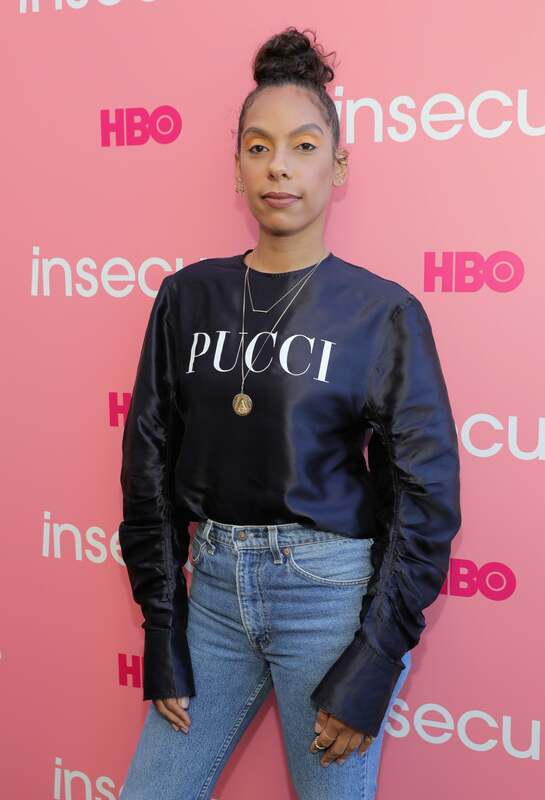 Executive producer and director Melina Matsoukas shows up for a fun day in Brooklyn at Issa Rae's block party for her new HBO series "Insecure." 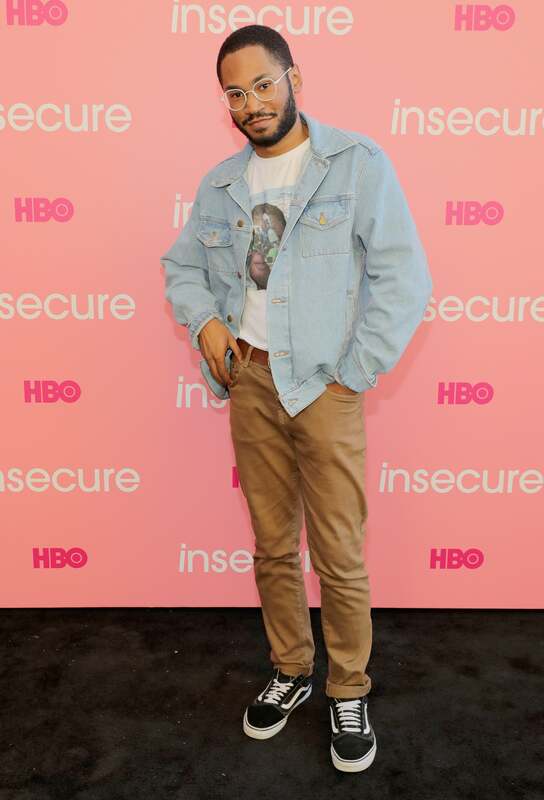 Singer Kaytranada shows up for a fun day in Brooklyn at Issa Rae's block party for her new HBO series "Insecure." 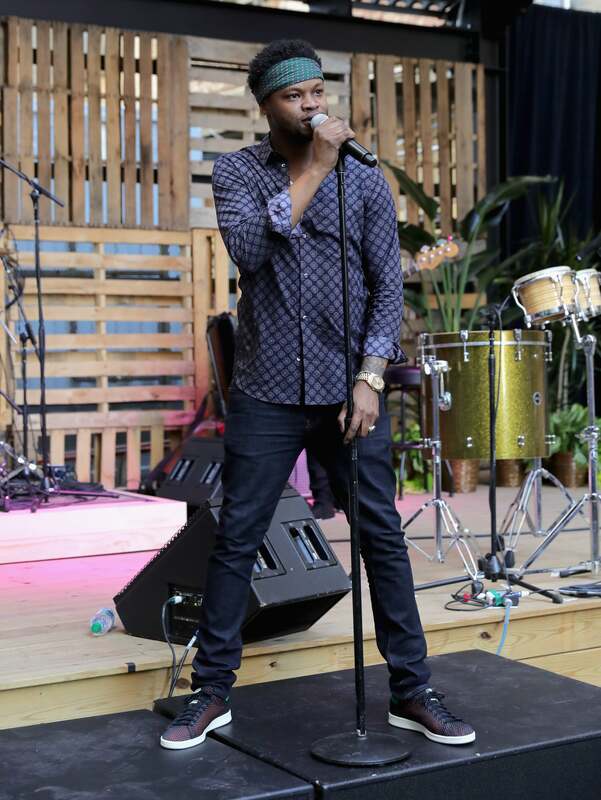 BJ The Chicago Kid performs onstage in Brooklyn at Issa Rae's block party for her new HBO series "Insecure." 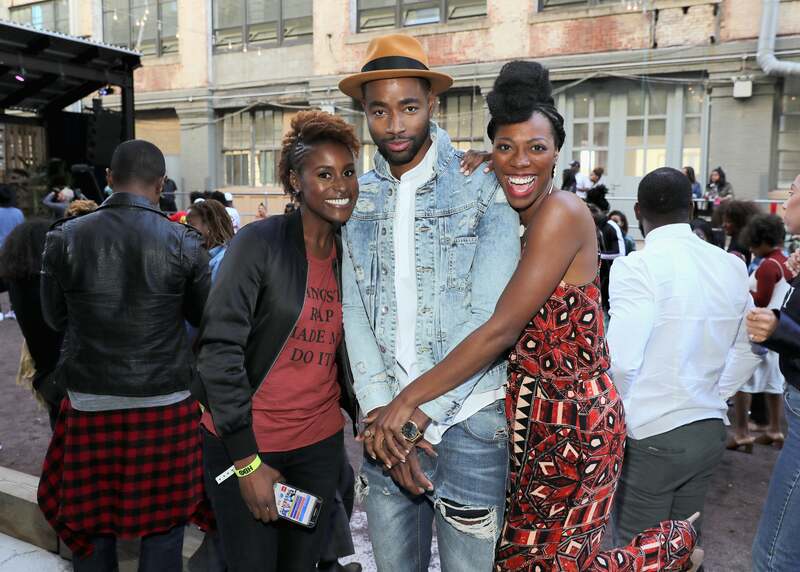 Issa Rae, Jay Ellis and Yvonne Orji hug it out in Brooklyn at Issa Rae's block party for her new HBO series "Insecure." 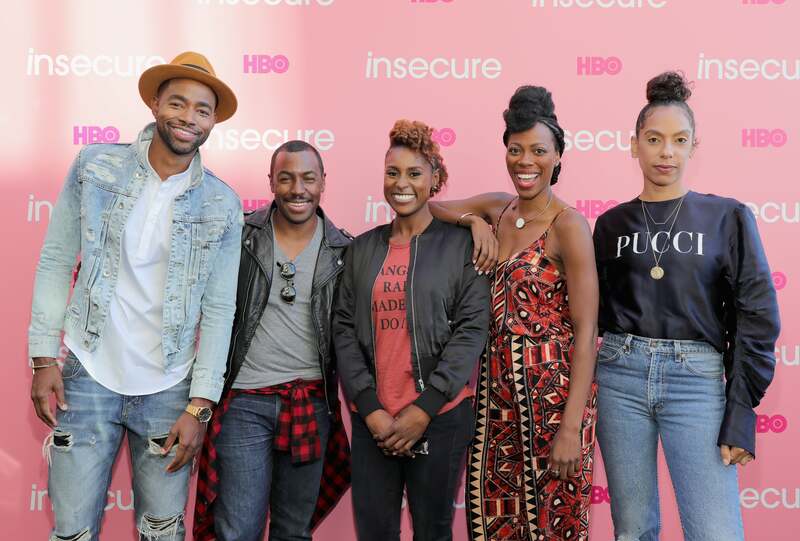 Jay Ellis, Yvonne Orji, Issa Rae, Prentice Penny, and Melina Matsoukas speak at Issa Rae's block party for her new HBO series "Insecure." 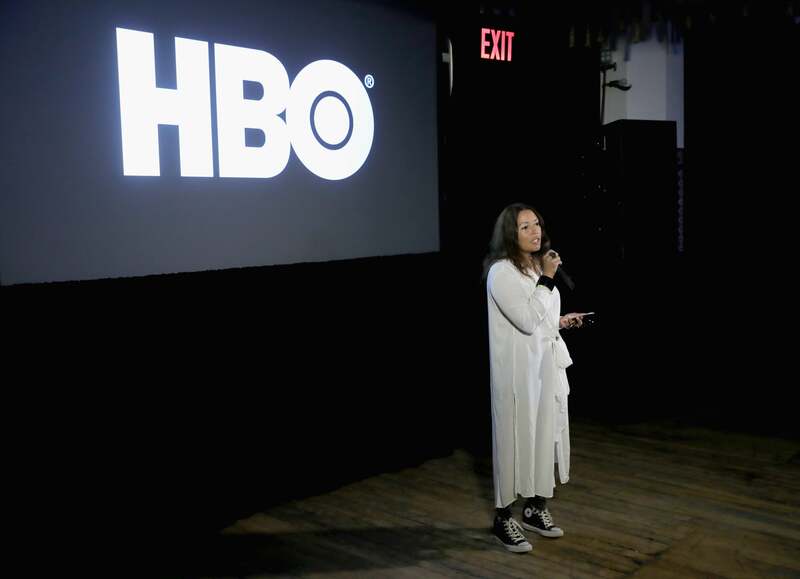 HBO SVP of Multicultural Marketing Lucinda Martinez speaks before the screening at Issa Rae's block party for her new HBO series "Insecure." 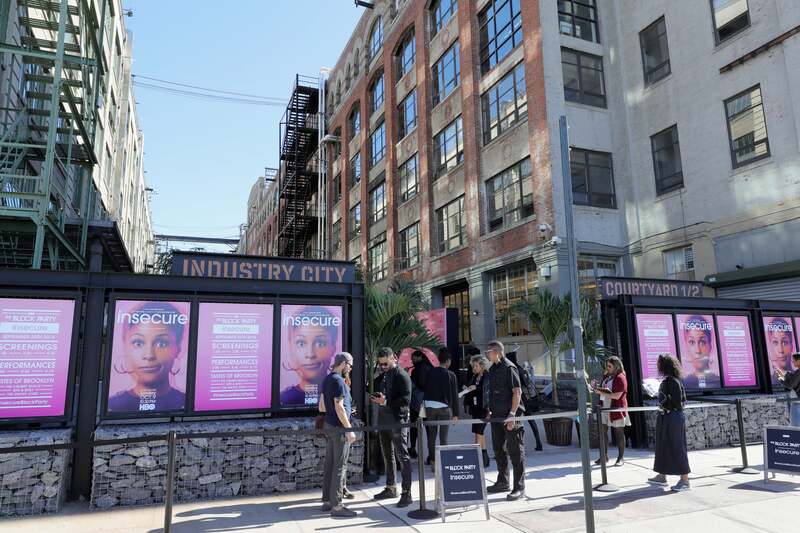 On the scene in Brooklyn at Issa Rae's block party for her new HBO series "Insecure." 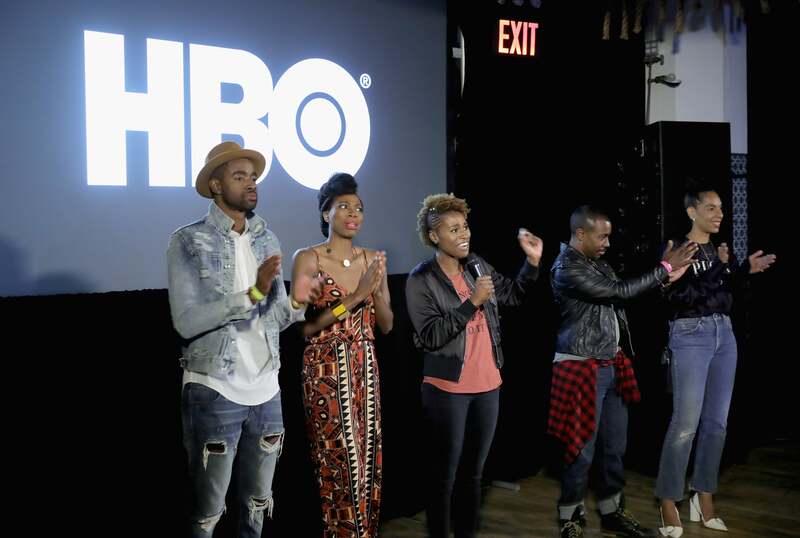 Guests hang out in Brooklyn at Issa Rae's block party for her new HBO series "Insecure." 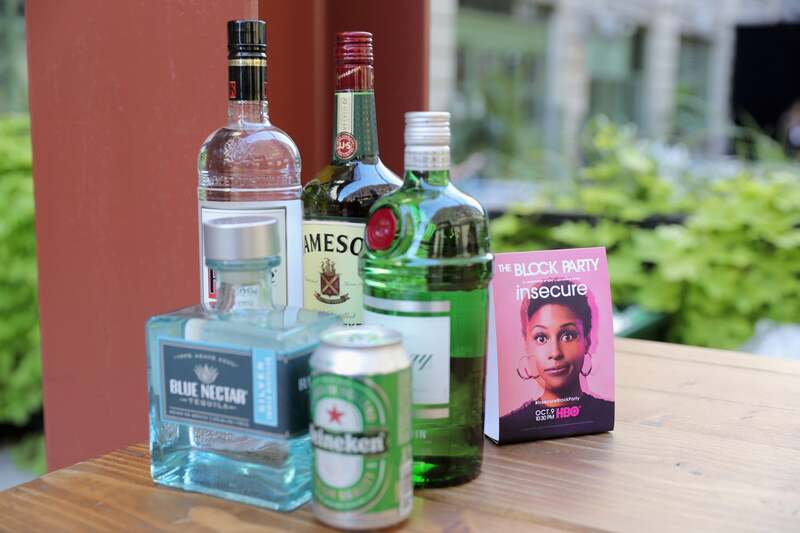 Tasty drinks were on deck in Brooklyn at Issa Rae's block party for her new HBO series "Insecure." 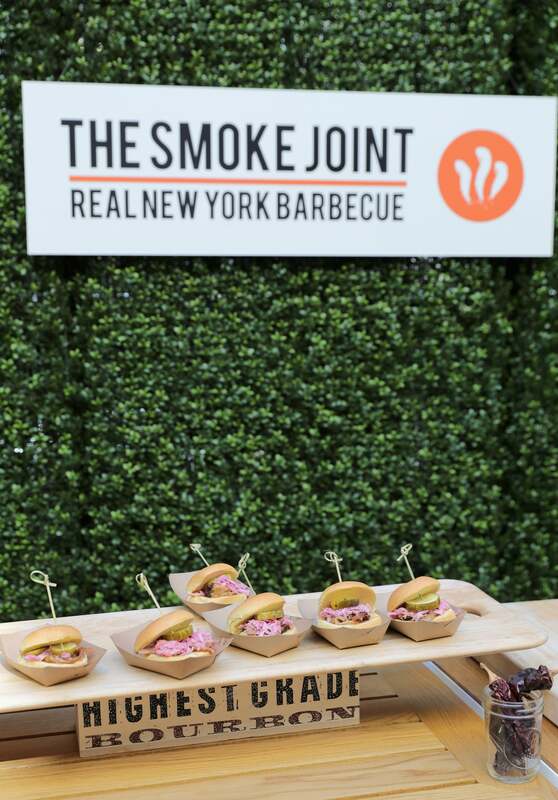 Guests noshed on savory barbecue in Brooklyn at Issa Rae's block party for her new HBO series "Insecure." 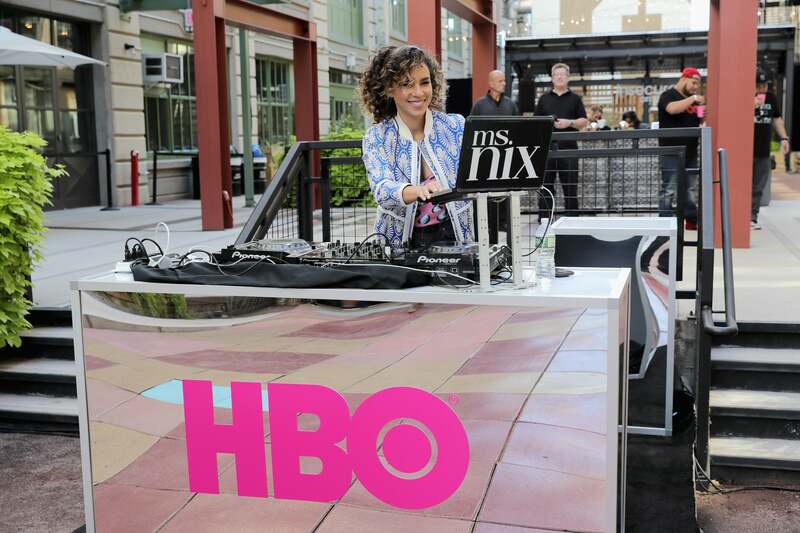 DJ Ms. Nix spins in Brooklyn at Issa Rae's block party for her new HBO series "Insecure." 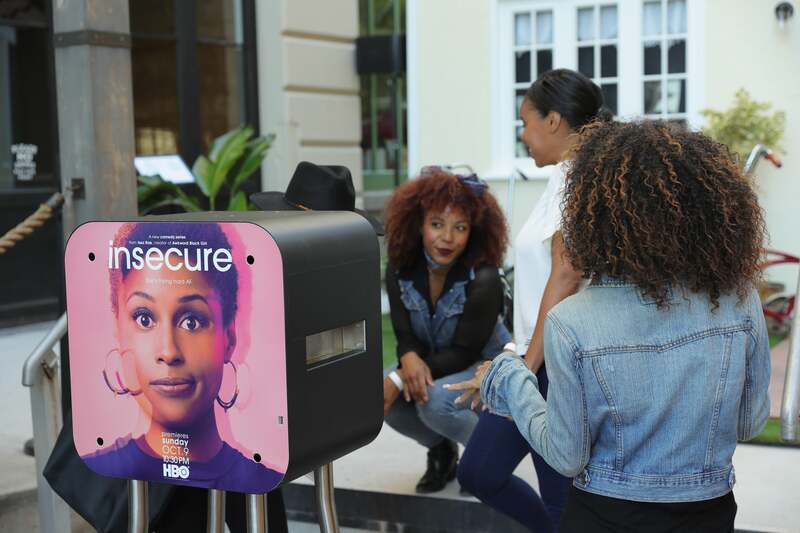 Guests enjoy the Photo Booth during the block party for Issa Rae's new HBO series "Insecure."